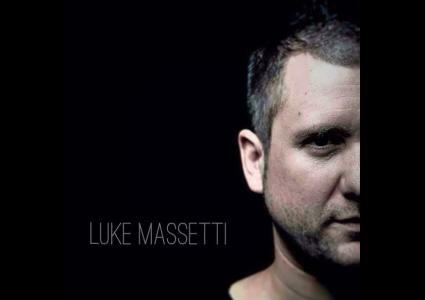 Luke Mazzetti is one of the ZooCLub residents deejay. 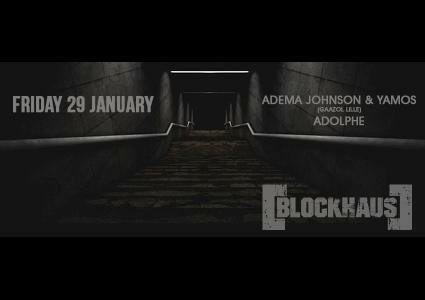 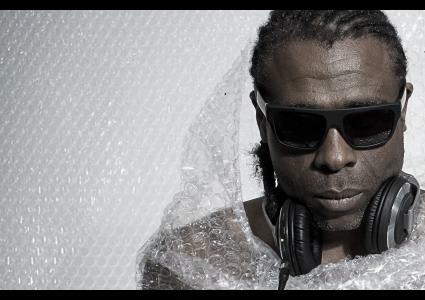 Every Sunday, the club become the temple of House Music ! 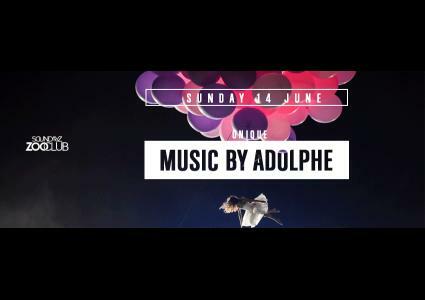 Adolphe is doing it live at ZooClub ! 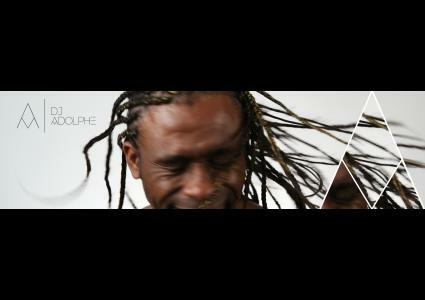 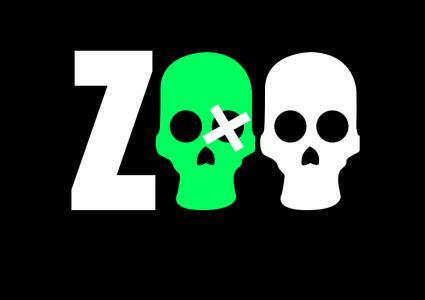 Découvrez le mix-live de deejay Adolphe au ZooClub ! 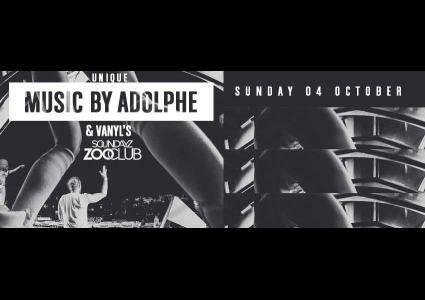 Every Sunday, Zoo CLub brings you the biggest house party in the south of Belgium. 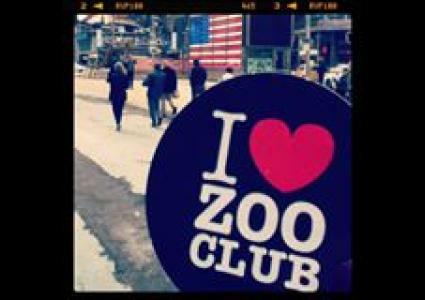 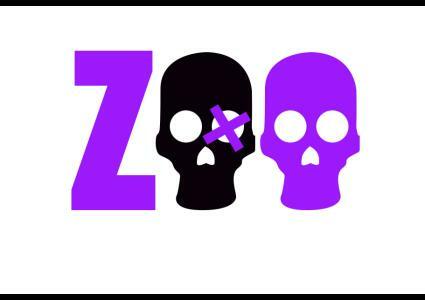 Every Sunday at Zoo Club (Barry - Belgium) : SUNDAYZ at Zoo. 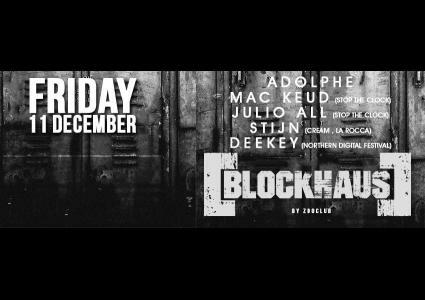 Strictly House & Electro Music.